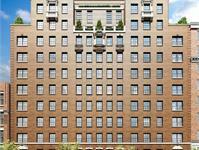 at 12 East 88th Street, New York. The development was completed in 2016. 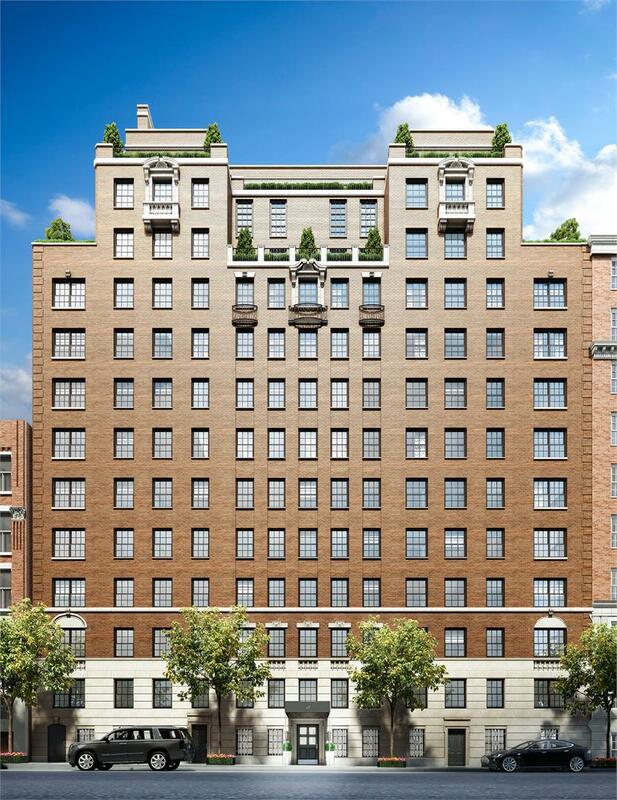 Sales for available units range in price from $2,995,000 to $8,550,000. 12EAST88 has a total of 39 units. Sizes range from 1375 to 4171 square feet. 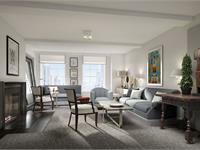 Expansive living spaces reinterpret the classic pre-war interior with warm, organic materials and finishes. The generous rooms invite light to flood across stained six-inch white oak plan floors and catch on coveted details such as handcrafted hardware and fixtures. 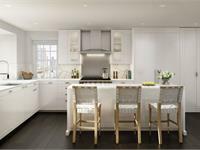 Kitchens designed by Champalimaud are outfitted with custom white cabinetry accented by polished nickel hardware and boast under cabinet lighting. Covelano Oro marble countertops and backsplashes are perfectly complemented by Dornbracht polished chrome faucets and a full range of professional appliances by Wolf and Sub-Zero. Spacious master bedrooms offer a serene refuge away from the excitement of the city. 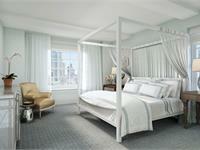 Settle into graciously composed private quarters complete with ensuite baths and walk-in closets. Elegant yet comfortable, old world detail beautifully infuses modern convenience. 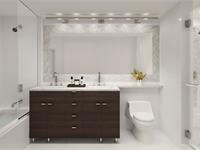 Luxuriate in an elegant master bath that revives and refreshes with comfort and style. 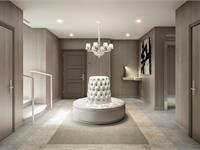 Set in soothing tones of white and gray, the spa-like atmosphere features Dolomiti White marble counters, walls and floors. The carefully chosen furnishings include custom white-glass cabinets with polished chrome trim, open shelving and integrated LED lighting. Immerse in an oversized cast-iron bathtub with Dornbracht polished fixtures and accessories. 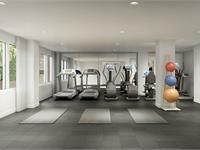 Your inquiry will be delivered to the 12EAST88 sales team, who will send you more information about this development.